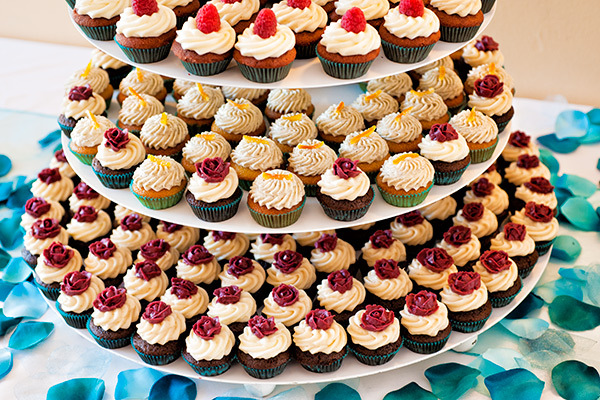 Buttercup Cakes is a three-generation cake shop with a passion for quality, creativity and amazing flavor. Founded by one of my all-time favorite cake makers, Jan Wilson, and ever evolving with the partnership of her daughter Carren, and granddaughter Hanna. They also offer amazing vegan and gluten free cakes, that will blow your mind! Connect with them online, or at their convenient shop, downtown Santa Cruz.